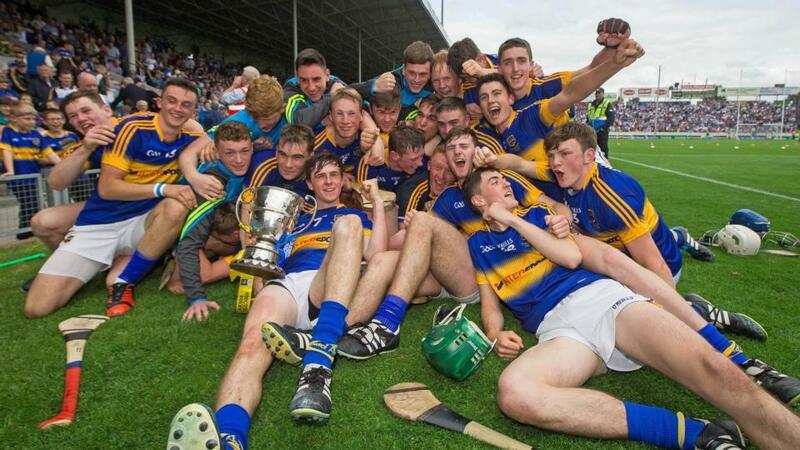 Lyndon Fairbrother from J.K. Brackens Club in Templemore in the heart of Mid Tipperary has marked himself out to be a force in Tipperary hurling for many years to come following his performances at Minor level this year. Lyndon started the campaign coming on as a substitute against Waterford in the Munster Quarter-Final scoring 2 points in a 1-14 to 0-16 win. In the Munster Semi-Final he popped up with 5 points in a 1-15 to 1-11 defeat of Clare on a day Tipp bid farewell to the late Jimmy Doyle. In a Man of the Match performance in which he scored 7 points against Limerick, Lyndon’s contribution ensured Munster Final success for Tipperary with a 20 to 17 point win. Lyndon added to his reputation shooting seven points in Tipperary’s win over Dublin in the All-Ireland Semi-Final. At under age Lyndon scored 3 goals for his club when they won the Under 12 Mid Tipp Final in 2010.